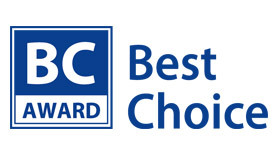 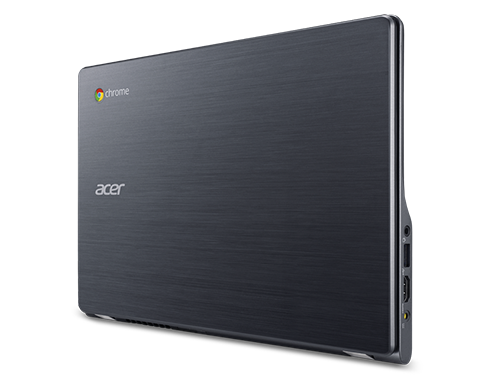 The best-selling Chromebook gets even better! 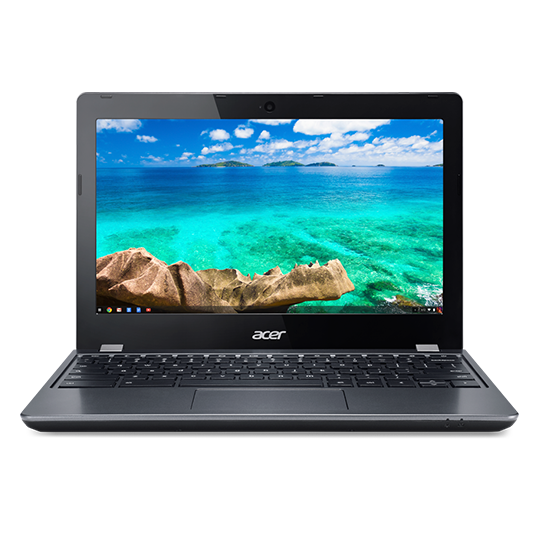 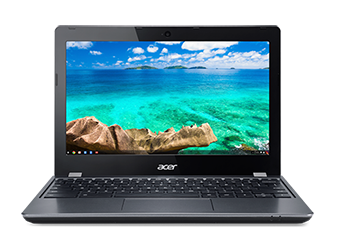 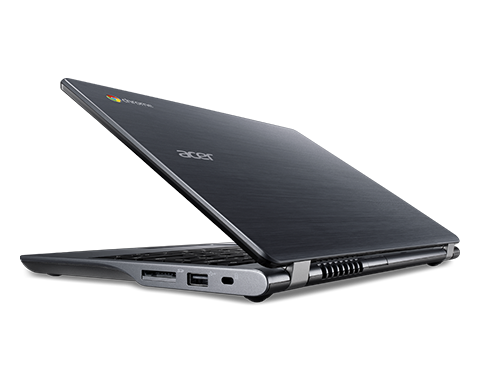 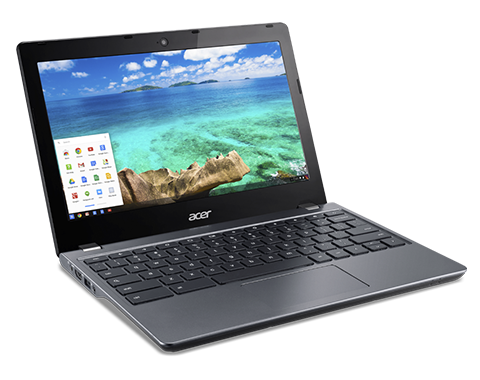 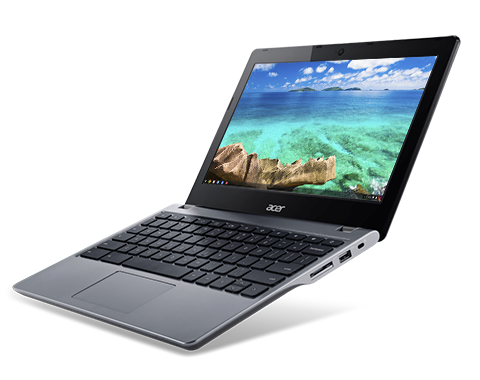 This new Acer Chromebook 11 is the most powerful 11" Chromebook you can get, thanks to the latest Intel processor based on Broadwell micro-architecture. 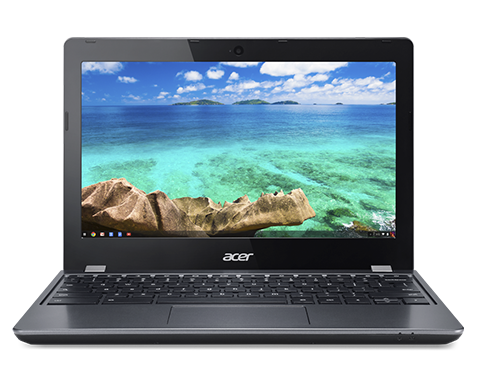 Boot up in 7 seconds, then power through your tasks and play games for longer, because the C740's battery provides up to 9 hours1 of on-the-road freedom. 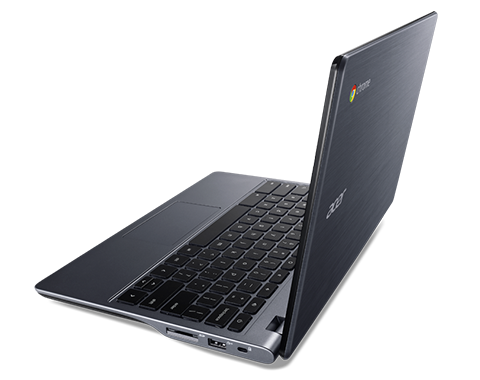 With cutting-edge 802.11ac wireless technology firing on dual channels, the new Chromebook 11 transmits and receives airborne data up to three times faster than the average laptop does2.